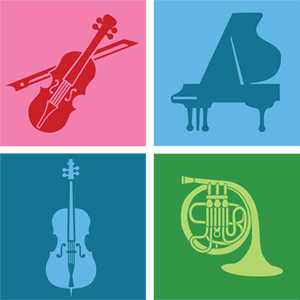 The Library is an ongoing project to list all the performers, composers, and works that are presented in recitals sponsored by the Pittsburgh Concert Society, as part of its educational mission. The Library, will be expanded to include future and past performers and works. Available listings are by Artist, Artist and Date, Date, and Composer.